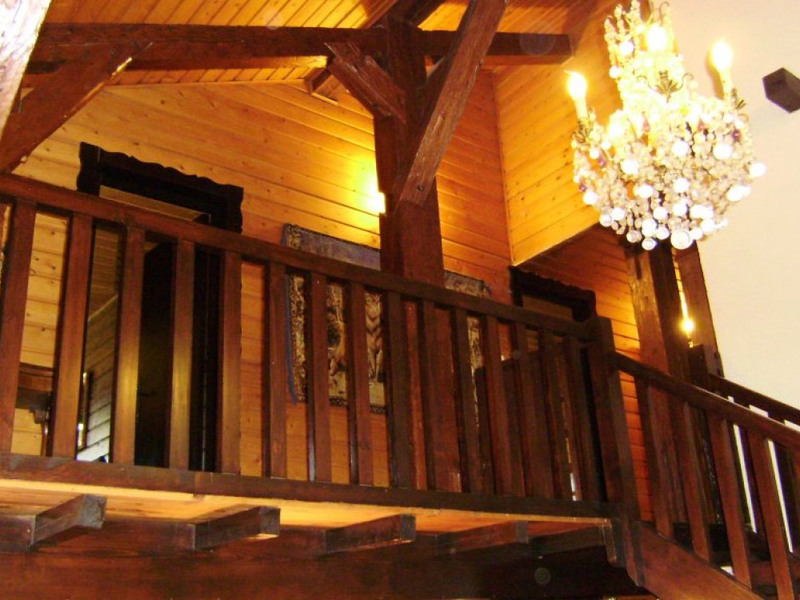 Ski la Cote a self catering ski chalet with lots of rustic character, specialise in quality chalet accommadation in la Chapelle d'Abondance in the Portes du Soleil, largest International ski area in the World in the French/Swiss Alps. 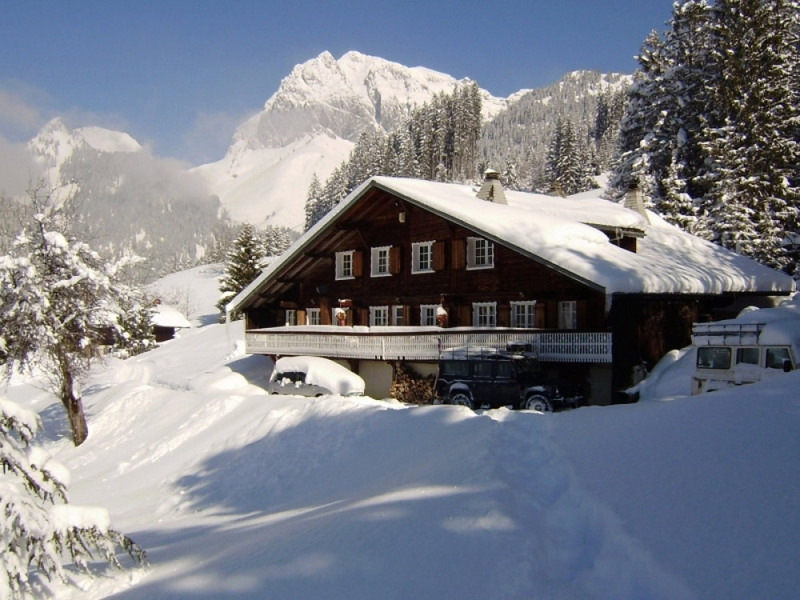 The chalet is idealy situated opposite the piste and is great venue for a ski chalet to a traditional Alpine chalet.the chalet is ideal for groups of friends, families or a birthday/ anniversary surrounded by snow covered mountains and forests. There is a bottle of champagne waiting your arrival! 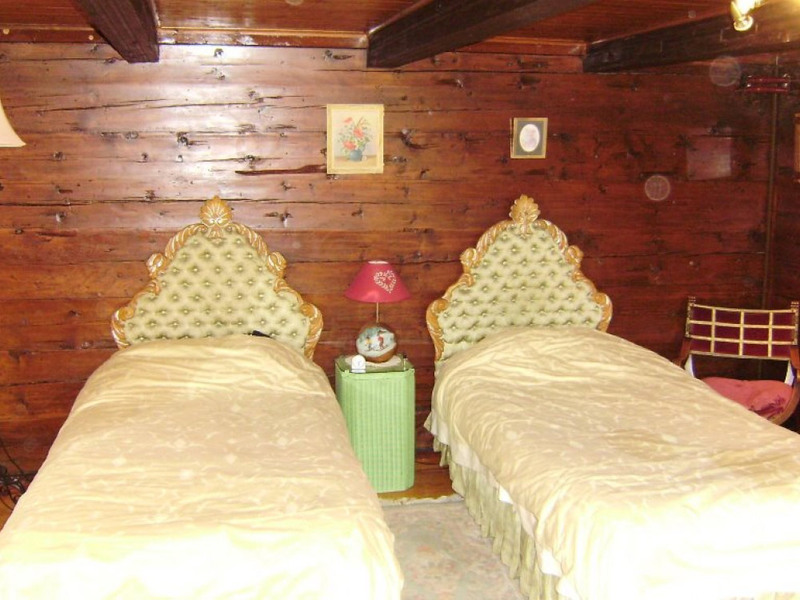 The chalet is a Rustic Savoyard Alpine chalet which dates back to the 18th century up near the Swiss border. 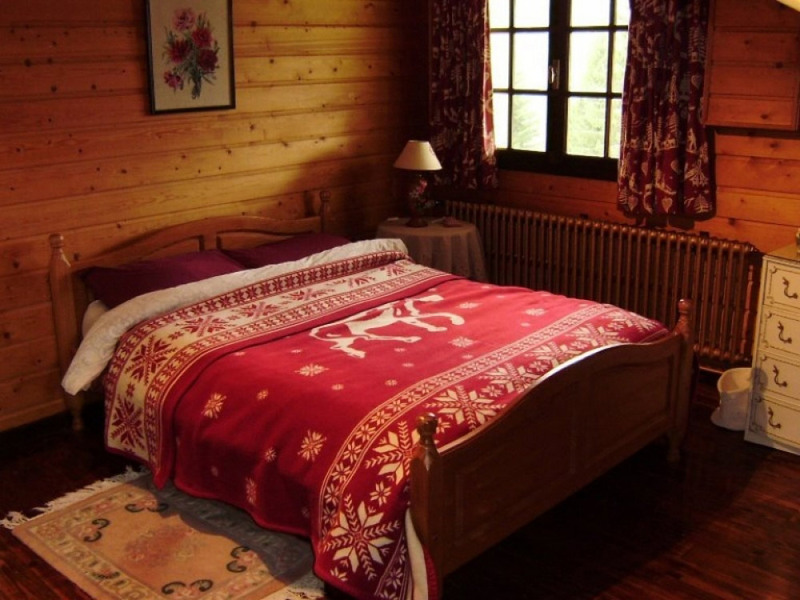 The chalet is Chocalate box like with magnificent views over the village of La Chapelle and the slopes opposite.The chalet has a cosy Alpine feel, with the living room that has a large log fire and a mezzanine that surrounds the room. 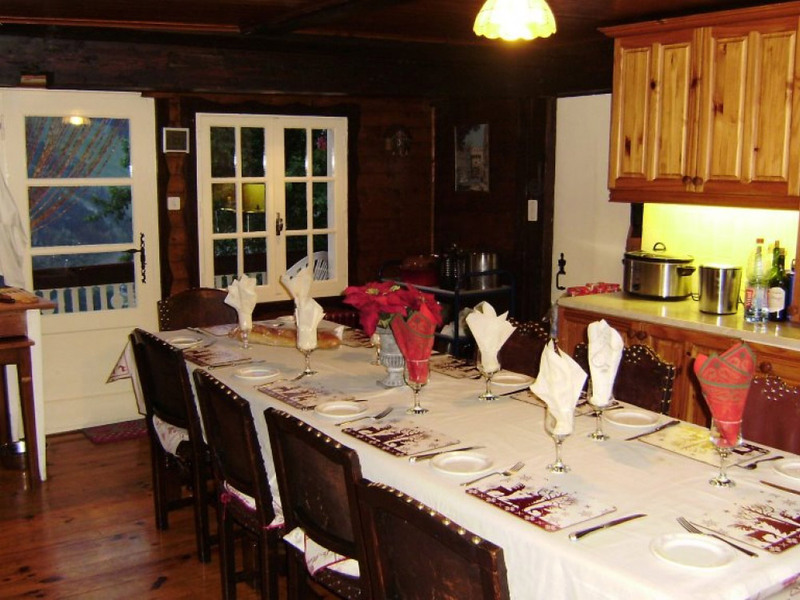 The quaint kitchen dining has wooden beames and wood clad with a cooking range.The six large bedrooms have views of the valley and done in individual Alpine decor. 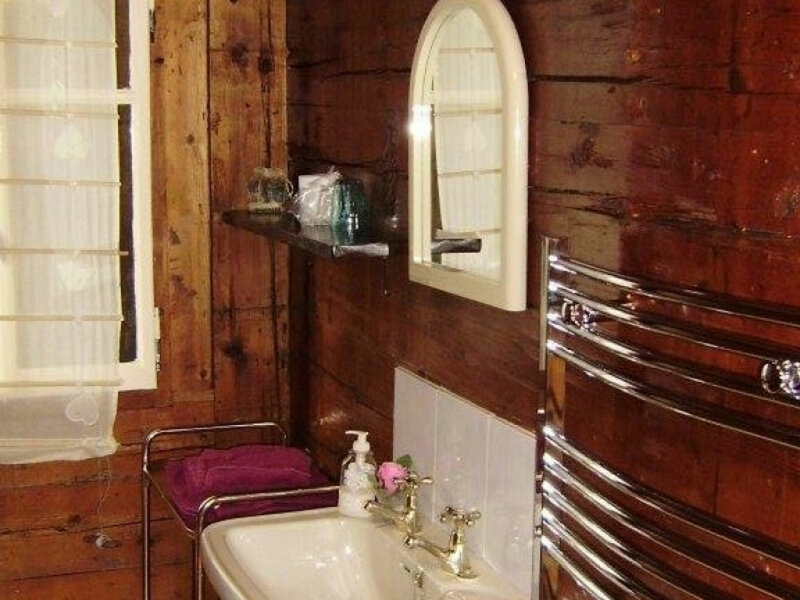 The chalet holds up to 12 people. 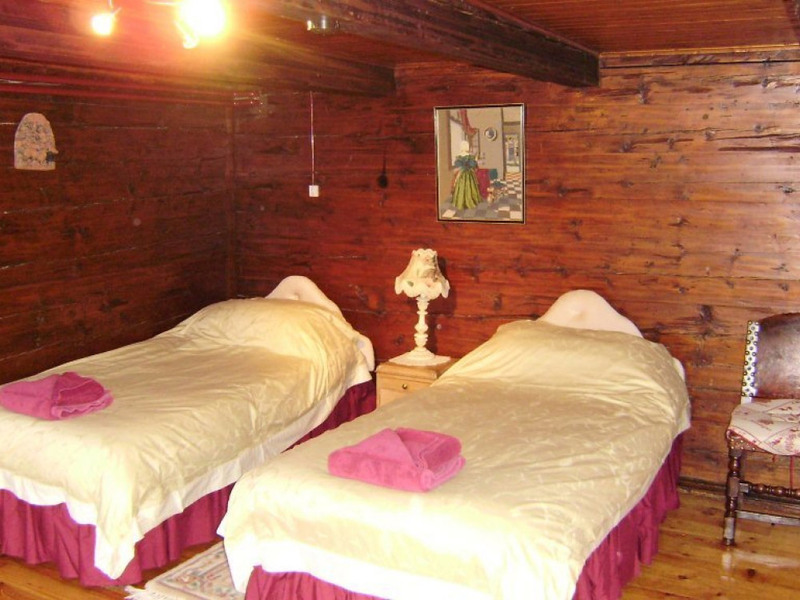 The accommadation consits of 6 large double and twin bedrooms 4 en-suite bathrooms and 2 share a shower/ bathroom. relaxing around the log fire. La Chapelle a popular Alpine village in the Haute Savoie in the massive Portes du Soleil ski area with 650 km of piste in both France and Switzerland with a superb snow record. 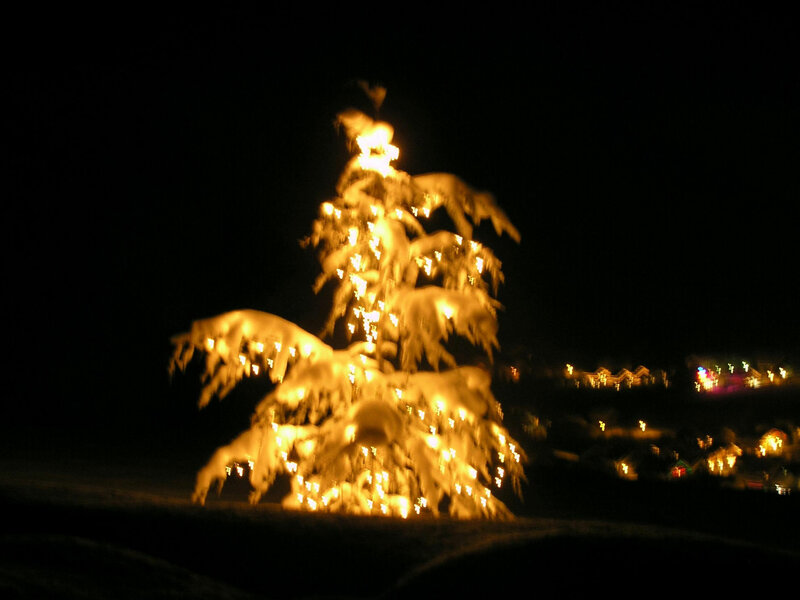 There are stylish shops in the village and gastronomique restaurants,ski shops and ski school. 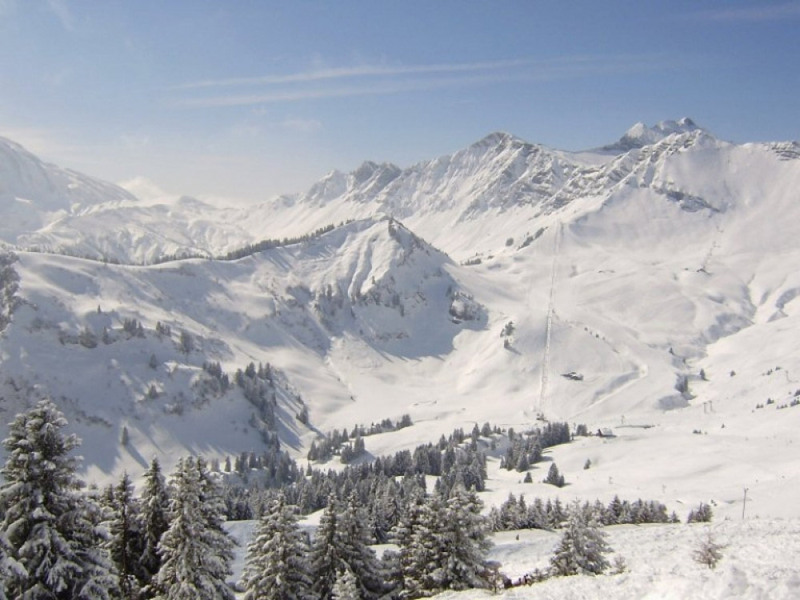 Ski tuition can be taken by the Local ski school in La Chapelle where there are good nursery slopes. N.B. 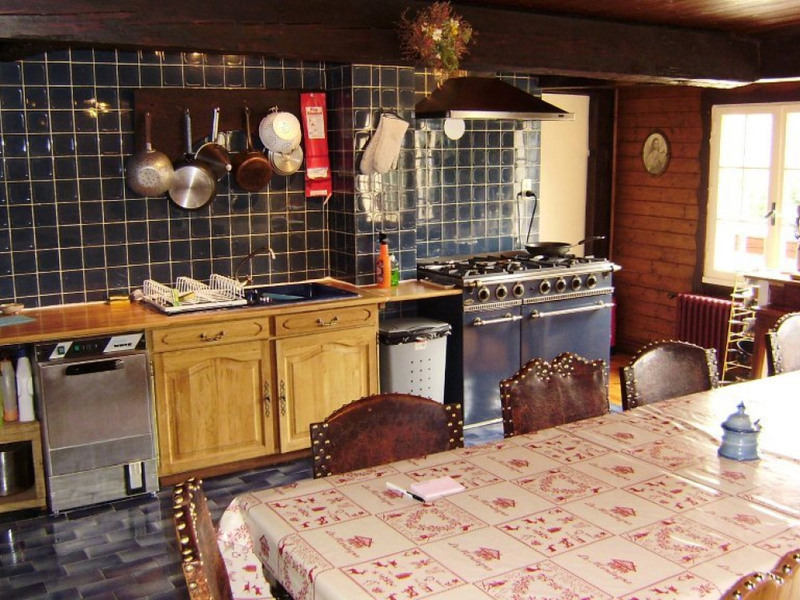 Prices are indicative only - please confirm with the owner the actual holiday price. Many of our owners are flexible on change over days - please contact them for details. Send an enquiry or booking request directly to this property advertiser, to ensure you receive their reply check the spam filters on your email settings. Be the first to receive exclusive promotions and the latest news from ChaletFinder. Please enquire for pricing details. Please note that you are contracting with the advertisers of the properties on your own terms and for their potential rental of a property and Chaletfinder.co.uk disclaims all liability (as provided for in law) in respect of communications, transactions and payments carried out between you and the advertisers of the properties. © 1995-2019, all rights reserved. ChaletFinder is a brand of Findmea.com Ltd. Company registered in England & Wales. Company Number: 03049695. Registered Office: 3 Slaters Court, Knutsford, Cheshire, WA16 6BW, UNITED KINGDOM.